All members are encouraged to join us for our Annual Spring Legislative Reception. 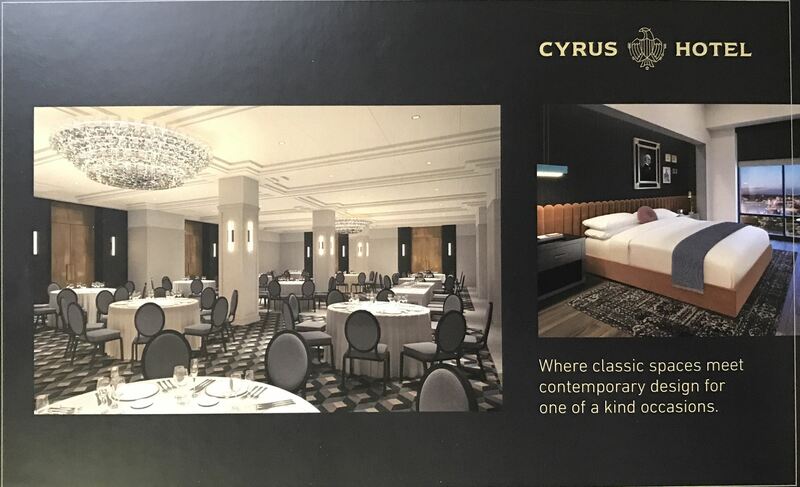 This year we are excited to be hosting our reception at the newly opened Cyrus Hotel’s Ballroom; only a block away from the Capitol. There is No cost to attend for KAPA-KRMCA members but we do ask that you register online using the "register" button to the left or download and complete the mail in form located here. If you would like Sponsor this event, please click here for more information.